Most parents appreciate the importance of traditional education in their child’s development considering the obvious intellectual and social benefits. Yet all too many forget that a financial education is also crucial for ensuring their offspring’s long-term well-being. The good news is it’s never too early or too late to begin sharing your financial wisdom and experiences with your family. By taking the time to teach your children the value of money, you’ll have the comfort of knowing they’ll understand how to care for their own financial legacy when the time comes. Like reading, financial literacy is an essential skill, but unfortunately, it’s not typically taught in school. Rather, it’s up to parents to pass on their financial knowledge to ensure the next generation is capable of taking care of the wealth they’ve built. 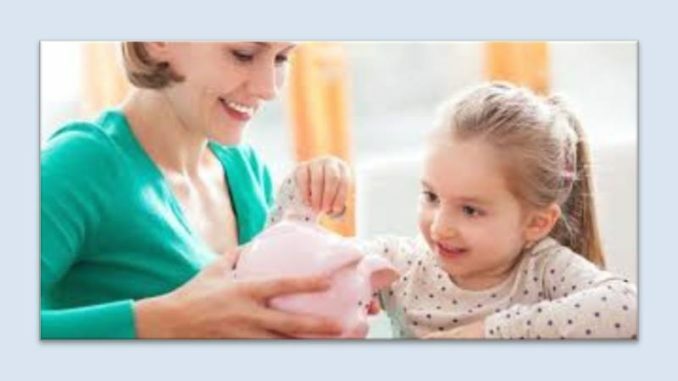 Pre-kindergarten age is a great time to introduce the basics, including the idea that you must work to earn money in order to pay for items and services, as well as the value of different coins and bills. As they get a little older, your child can start doing chores and earning an allowance. Help them go through the motions of saving up for something they’d like to buy and deciding whether or not it’s a worthwhile purchase. With pre-teens and teenagers, there are several other steps you can take, such as helping them open a savings account with their earnings from chores, babysitting or other jobs. Share your own tips on managing a budget and introduce them to the concept of investing and saving for retirement. Simply being transparent with your children about the realities and costs of living can go a long way in preparing them for the future. While products such as trusts and wills can help ensure your wishes are carried out, they can’t give your heirs the true understanding of how to save, grow and spend money wisely. In fact, if your children are going to receive a sizable inheritance, they may get overwhelmed by sudden wealth without a solid foundation to rely on. It’s also a good idea to introduce your children, when they’re ready, to your financial advisor and other professional partners, so they’ll know where to find expert guidance when dealing with money issues. Do you know UC’s World’s Greatest Dad?